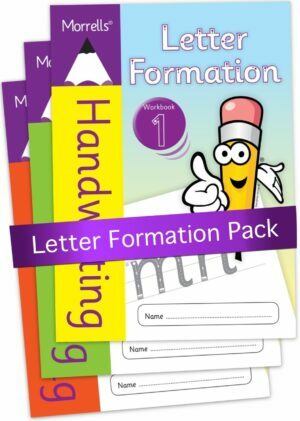 Letter Formation 2 is the next workbook in this series. 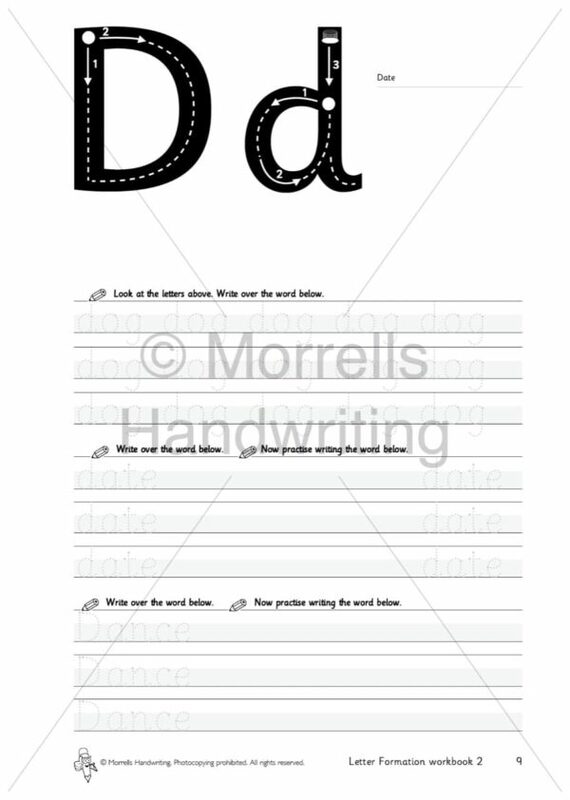 This practical workbook provides extra handwriting practice in upper and lower case letters to form whole words and numbers 1-10. 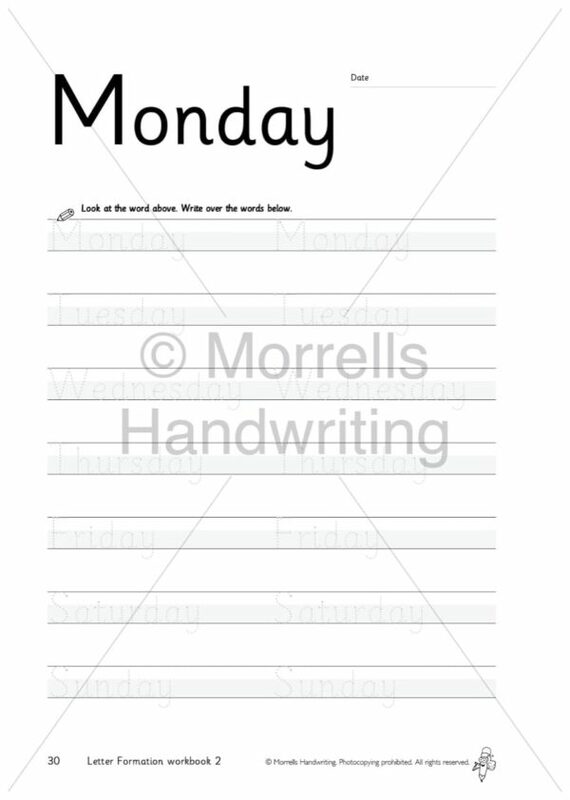 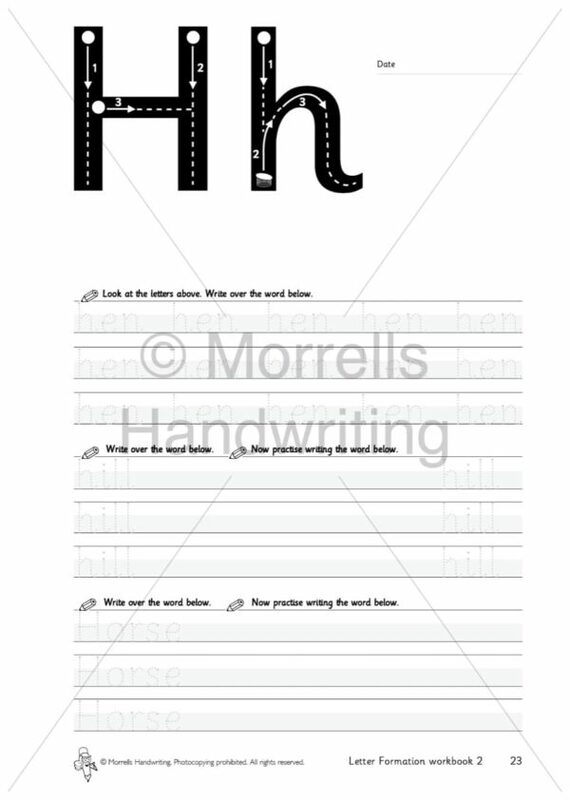 Perfect for improving confidence and understanding of letter direction, size and spacing. 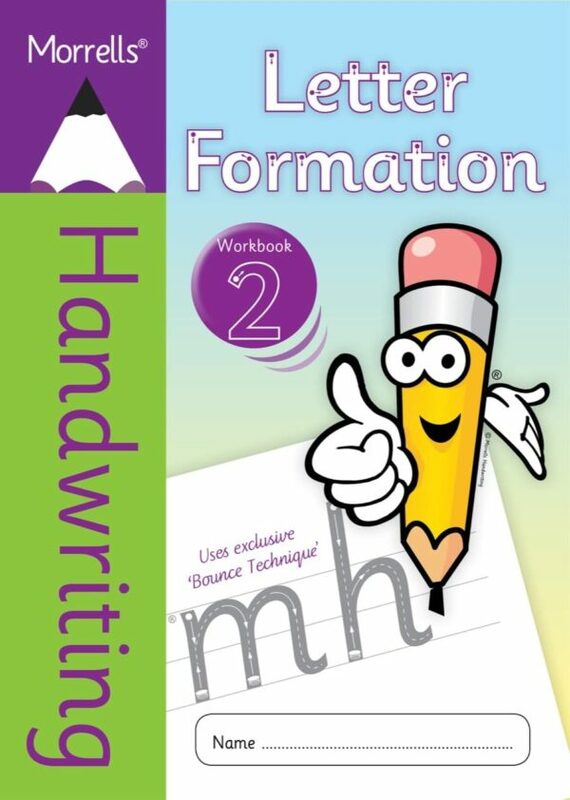 The newly developed and innovative Bounce Technique helps guide the writer to form all letters correctly from the start, providing a strong foundation for legible handwriting.